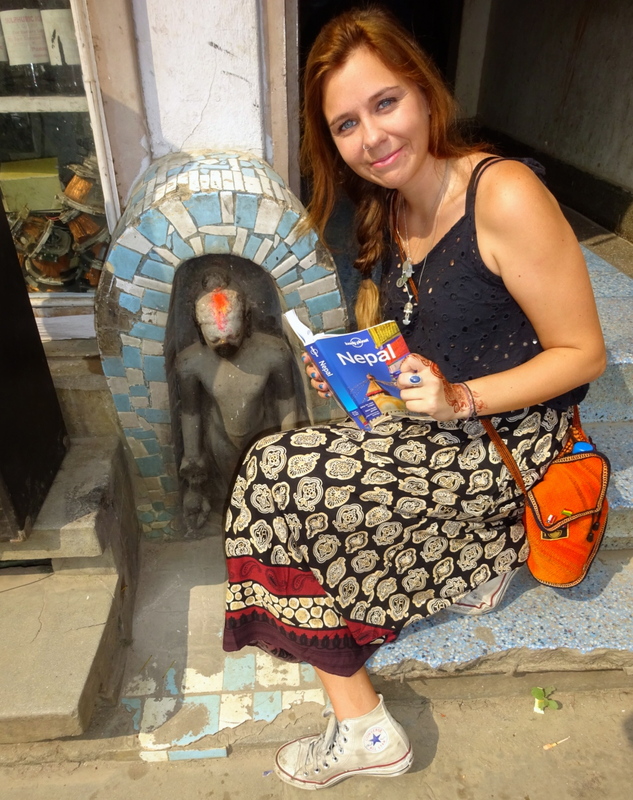 My lovely friend Jodie, an all round glittery superstar, has just begun an epic adventure of India and Nepal. 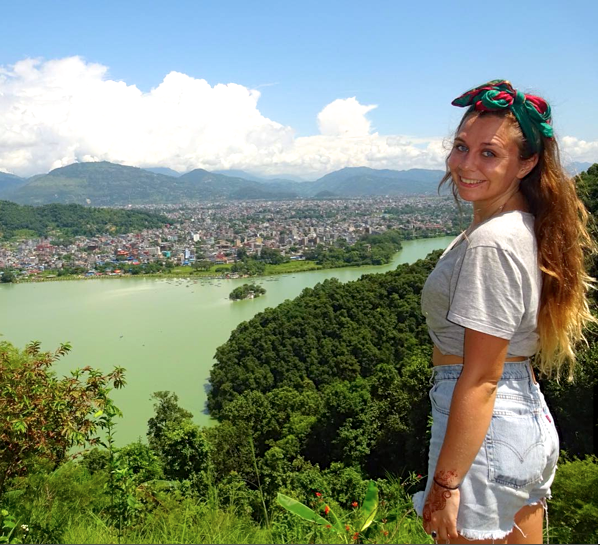 Here’s her write up of her first stop; bustling, eclectic Nepal. Kathmandu, the capital city of Nepal. It is home to an estimated one million people and oh boy can you tell! It’s busy, it’s crowded, it’s loud but it is fantastic. It’s one of those places that overloads your senses as soon as you arrive. The noise of locals beeping their horns so you get out of the way sharpish, spicy aromas of mysterious street food filling the air, and Vendors selling brightly coloured and ever so sparkly fabric that will make your eyes twinkle. You have no choice but to immerse yourself in the fusion of food, culture and religion, and hope to escape with only minor amounts of peril. What you will definitely leave with is a whole lot of appreciation for the hustle and bustle that is Kathmandu. Climbers and trekkers flock here during peak season which is October through to November to trek the Himalayas. However, if you are not an avid trekker and you are thinking about coming to Nepal, don’t leave Kathmandu off your list. There is plenty to experience and it will only take a few days off your travelling itinerary. 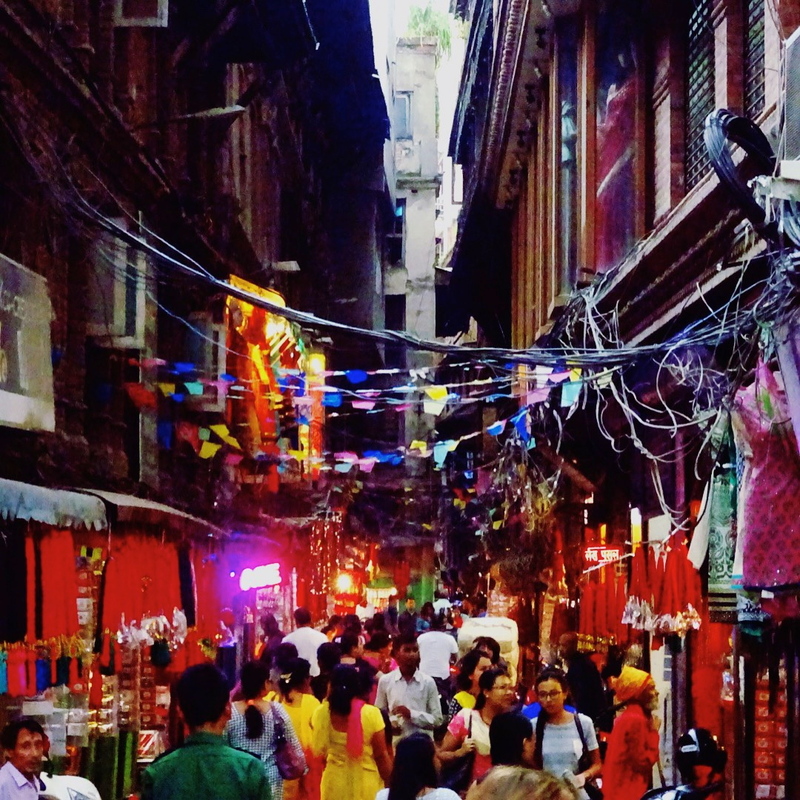 Thamel is a Tourist shopping haven! Although I am dubious of the authenticity of the goods, It is perfect for cheap travelling keepsakes and gifts for friends and family. 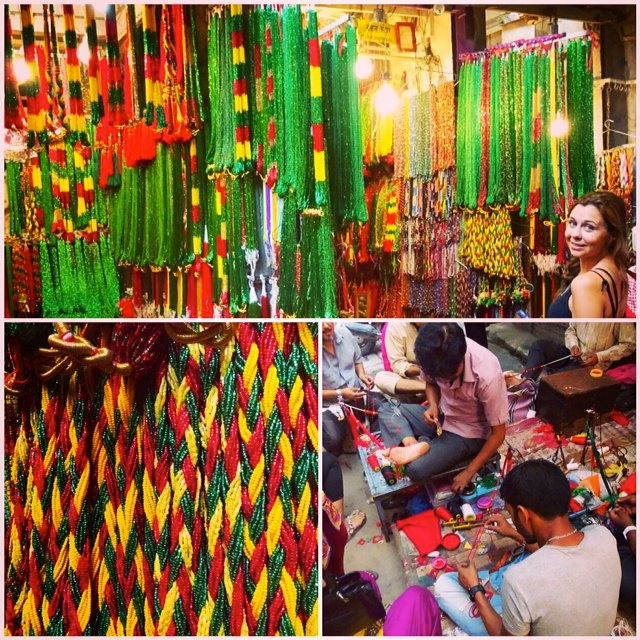 It is a maze of narrow streets and winding roads full of shops selling hippy travelling clothes, sarees, tea, jewellery and much more of the weird and wonderful. My advice here is to haggle, haggle and haggle some more! There really isn’t a fixed price. Oh, and keep to one side of the road! There are no traffic rules here, or anywhere, so it is every man, rickshaw, motorcycle and taxi for themselves. This has to be my favourite day so far. We started in Thahiti Tole, and ended in Durbar Square. After the EarthQuake in April 2015 that claimed the life of more than 9,000 people, walking around the city it is apparent that there is still so much damage remaining and renovation to be completed. The once social and pivotal tourist attraction of Durbar square is now sadly nothing more than a renovation site. With scaffolding propping up temples, the once magnificent Stupor no longer remains. When speaking to locals they confirmed the knock on effect it has had on tourism, and how the country is suffering. Which is even more of a reason to come and visit and feed money back into the economy. The walking tour or, The Treasure Hunt, as we renamed it, is a great way to search for ancient relics amongst the every day life of the Capital. One of our favourite pit stops was a Buddha statue dating back to the 5th Century, which maybe, no actually certainly should be, in a museum and not nonchalantly placed underneath an opticians sign and beside a shop. But thats all part of the charm of this place. This was a perfect example of the many treasures scattered around Kathmandu ready to be sought out by those wanting to seek. We were also treated to three tiered temples, a quirky court yard with a beautiful stupa, beautiful wood carved door frames and wooden balconies. Not only the perfect way to explore, but the perfect way to get lost, too. Where else could you find yourself in an alleyway full of beads, bindis and bangles? I don’t know about you but thats my idea of crafty sparkly heaven. How have I got almost to the end of this post without really mentioning FOOD?! Due to tourism, the locals have accommodated for our western bellies, so if you are not one for venturing out of your comfort zone you will find pizza, pasta and burgers. But if you fancied trying something different there are some real gems to be found. 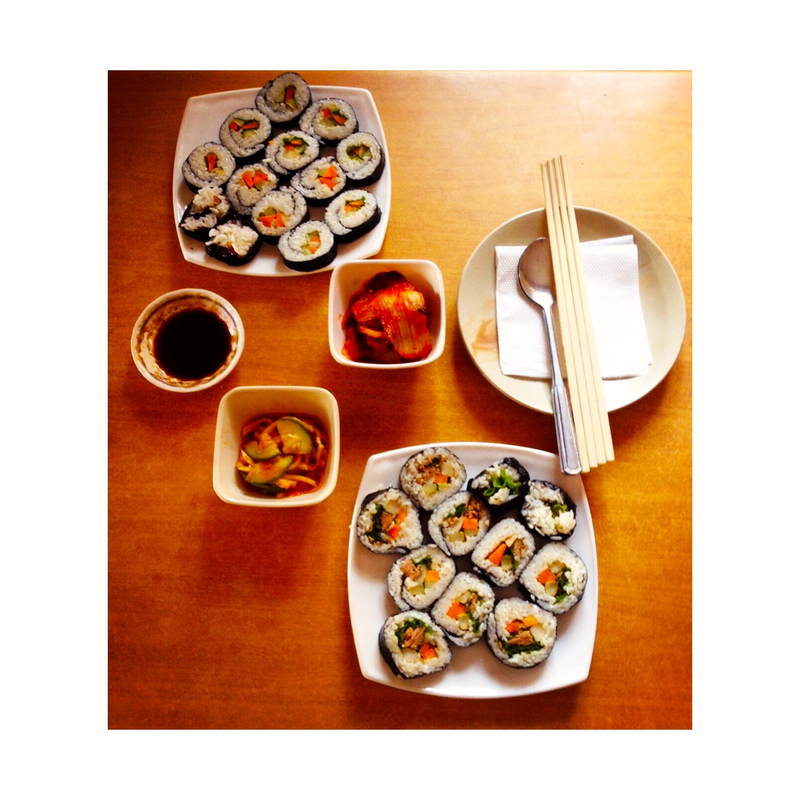 We have been spoilt with Nepalese, Tibetan, Korean and Japanese food; all utterly delicious, all super cheap. So, I think that pretty much covers our Nepelase adventure so far, I cant recommend this crazy capital highly enough for a whirlwind few days of adventuring. 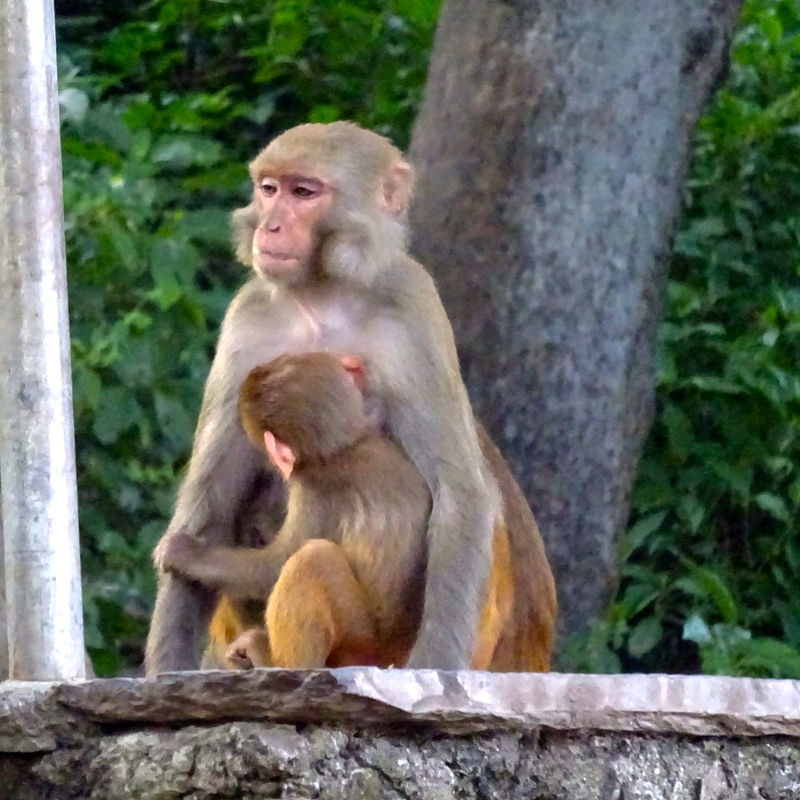 We were due to go to Lumbini, the birthplace of Buddha, but due to civil unrest that is off the cards (big sad face). So, we are now heading to Pagoda to embark on a five day trek! YIKES. Better get my walking boots ready and my game face on.